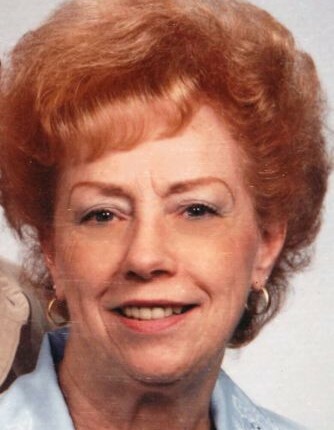 Obituary for Mary L. (Leagan) Bonn | Bruzdzinski Funeral Home, P.A. Friends may call at the family owned Bruzdzinski Funeral Home P.A. 1407 Old Eastern Avenue, Essex at Route 702 (beltway exit 36) on Monday January 28th, 2019 from 12:00 Noon to 2:00 PM. Funeral Service on Monday January 28th, 2019 at 2:00 PM. Interment Gardens of Faith Memorial Gardens.